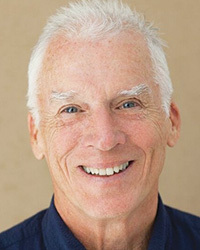 George Taylor, MFT has been a licensed couples counselor for 25 years, and married to Debra Chamberlin Taylor, a Spirit Rock teacher, for 35 years. His great joy is in seeing couples find the deep well of love and laughter that a committed relationship offers to them. For more information, visit www.pathforcouples.com.